This adage causes so much self-hatred and guilt in writers that I’d like to banish it from our vocabulary entirely. So let me say this with gusto: YOU DO NOT HAVE TO WRITE EVERY SINGLE DAY OF YOUR LIFE. What you do need to do, is write consistently. Pick a schedule and stick with it. And start small. Like 15-minute increments, and then warm up to two or three hours a session. No, I am not suggesting we go back to boring writing, but I must say that this adage is one that really irks me. Yes, it’s important to write in immediate scene (with dialogue and character thoughts, and character action), but telling, or narrative exposition, is an essential and undervalued tool in any creative writer’s toolbox. Narrative exposition, along with scene breaks, are both important time passage tools that enable writers not to have to follow their character’s every movement through a story. Everyone’s creative process is inherently different. Different writers struggle with different things. When other people talk about their creative process that doesn’t mean that yours should be just like theirs. You are a different person. The point is productivity. Are you getting words on the page? No magical formula will make you into a productive writer. You have to choose to do the work, and continue to refine your creative process in a way that works for you. This makes me want to scream. 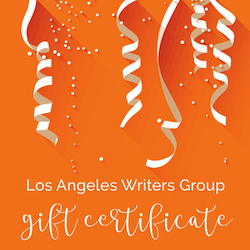 Thankfully, this is the exception rather than the rule, but I hear this too often from writers who have attended some other workshop and were discouraged from pursuing writing. Everyone comes to creative writing with different backgrounds, and each person needs a different set of tools they don’t even know they might be missing. But for a teacher, who is there TO TEACH, to tell a writer to give up, that they don’t have what it takes, is more a reflection on that teacher who is not willing to TEACH, than a reflection on the writer. If you ever hear that, feel sad for that teacher and move on, but continue writing. Continue to read on the craft. Continue to learn in any way that feels comfortable to you. All you have to do is pick up a few popular fiction books to see that you don’t have to be a genius to publish. Okay, if this is the very first time you’ve ever picked up a pen, then fine, write what you know. But creative writing involves imagination, involves inventing people and backstories, and following a character through a specific lesson they learn or refuse to learn. If everyone wrote only what they knew, we wouldn’t have Science Fiction, Historical Fiction, and well, Fiction in general. Write whatever you want. Period. 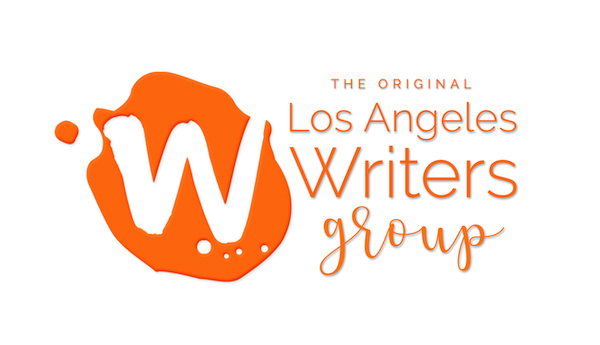 If you want to take one of our workshops, check out our writing workshops schedule. If you’d like help finishing your story, schedule a pressure-free consultation here.